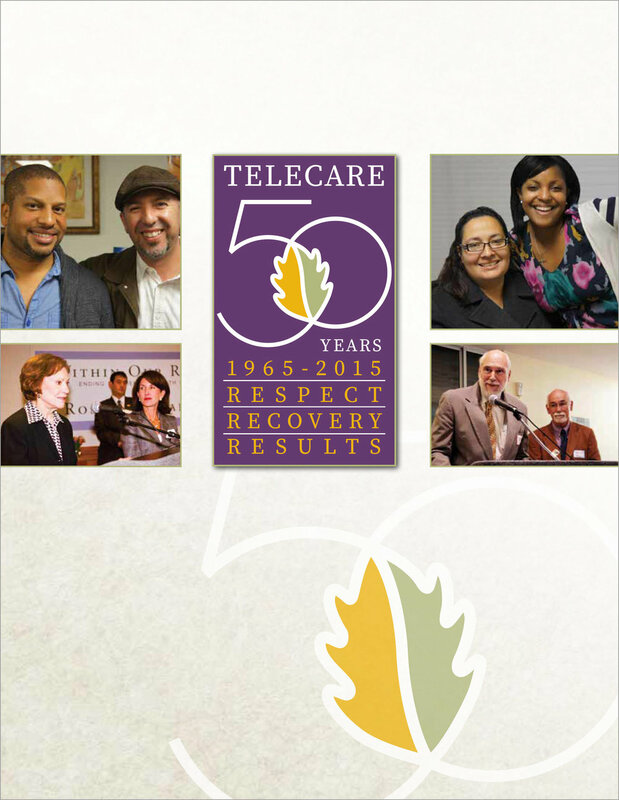 Telecare was founded in 1965 by Art Gladman, a psychiatrist, Lida Hahn, a psychiatric nurse, and Morton Bakar, a businessman — three individuals who were committed to a belief in the rehabilitation potential of people with serious mental illness. Art, Lida, and Morton believed that clients could achieve better results when they received services that were individualized, focused, and provided in a more home-like setting. They placed the client at the center of the organization and created a culture where employees and clients were supported in reaching their full potential. Their vision still guides Telecare today and is carried on by Anne Bakar, Telecare's President and CEO, and daughter of co-founder Morton Bakar, who heads up the family- and employee-owned company. While Telecare has evolved over the years to address the changing needs of the people we serve, our overarching goal remains the same. Our mission is to provide excellent services and systems of care for people with serious mental illness. We exist to help people realize their full potential.